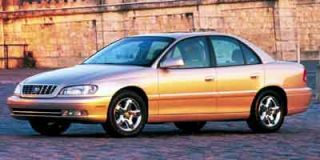 The Volvo S70 was only on the market for three model years—1998, 1999, and 2000—and it's a quite different car than the mid-size S60 sedan that succeeded it. V70 wagons from the same period are essentially the same vehicle, while XC70 models from these model years are just a somewhat higher-riding, more rugged-looking version of the V70. 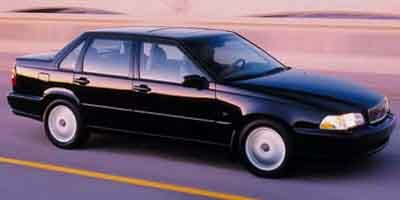 The S70 was essentially a rebadged Volvo 850 Sedan, as Volvo moved from one nomenclature to another. Compared to the 850, the S70 had some suspension revisions aimed at better ride comfort, as well as some new instrument-panel materials and subtle sheetmetal changes that resulted in a more rounded look. Otherwise there were few other significant changes, although Volvo at the time claimed to have improved assembly costs and serviceability by combining some parts. Today, the S70 models stand largely on the same ground with the 850 on the used-car market—perhaps better respected, if you ask Volvo mechanics, than the S60 or S80 models that are a few model years newer. Base T5 models were powered by a 168-horsepower, 2.4-liter in-line five-cylinder engine, while mid-level GLT models stepped up to a 190-hp turbocharged version, while the T5 got a high-pressure-turbo 2.3-liter five making 236 hp and a stout 244 pound-feet of torque. 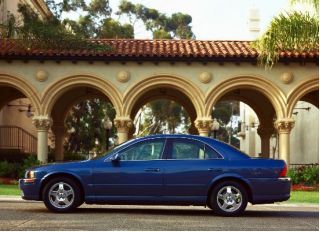 The S70 only weighed around 3,300 pounds, so this could move T5 versions quickly. 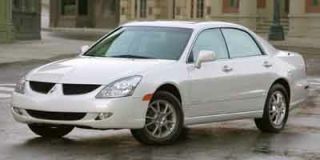 All-wheel drive was available in 1999 and 2000, but only with the middle, 'low-pressure turbo' engine, and while manual versions were made with each engine, they're relatively rare and most S70s came with a four-speed automatic transmission that was smooth-shifting but had rather wide gaps by today's standards. Original fuel economy numbers for the S70 ranges from 21mpg city, 29 highway for the base setup, down to 20/27 for the T5. 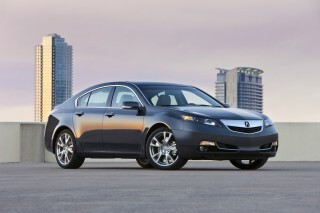 These cars have a reputation for reliability, and for high-mileage durability—although maintenance can be expensive. Seat support and ride comfort were high points, as were the spacious trunk and quiet cabin. Safety was also a big selling point. 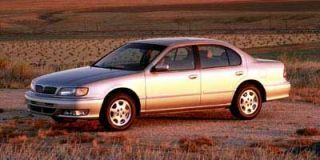 The S70 models were among just a few models of their time to include side airbags, an enhanced TRACS system, the WHIPS active head-restraint system, and four-wheel anti-lock disc brakes. You're unlikely to find an S70 that doesn't feel fully loaded. Most Volvo S70 models left the dealership with full power accessories, fog lamps, cruise control, remote keyless entry, a power sunroof, supple leather upholstery, heated seats, headlamp washers, and strong sound systems.